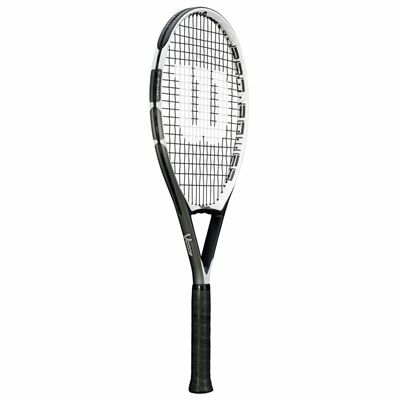 The Wilson Pro Power Lite 112 tennis racket features an open (16x20) string pattern allowing for a solid feel on shots. The racket has a head size of 112in2 (722cm2) and is head light balanced for extra manoeuvrability. 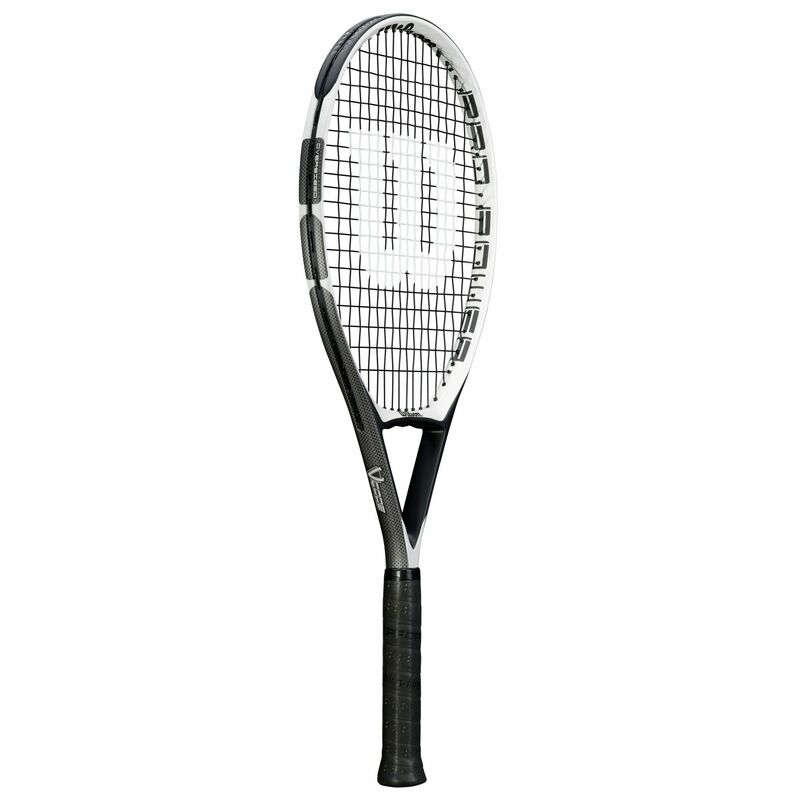 This 27.5" (699mm) racket ensures more power and a bigger sweet spot. for submitting product review about Wilson Pro Power Lite 112 Tennis Racket.